GTGI | Global Technologies Group, Inc.
We improve our clients business workflows by integrating best of breed technologies, custom software, and white glove service and support to create customized solutions to fit the specific needs of each client, allowing our clients to achieve their goals and missions while maximizing resources, budget and time. 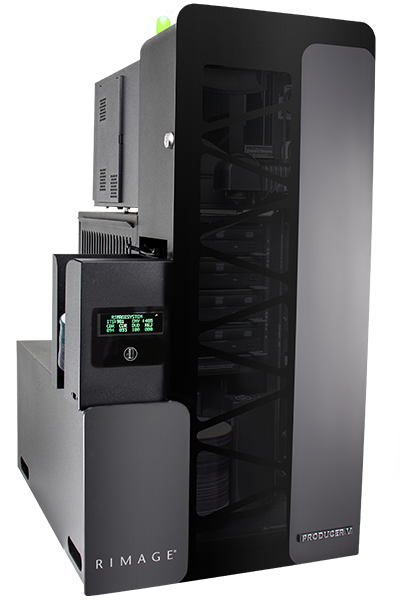 Keep data safe with automated password-protected encryption for disc production. Click Here for Free Trial Version. Our clients face the challenge of managing an increasing amount of digital content with less human resources, less budget and less time. They need to maximize their technology investment by leveraging existing legacy hardware and software and automating existing processes and procedures. 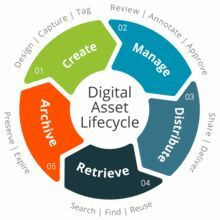 Manage, organize, share and download digital assets. Easily distribute content to users and customers. MediaBeacon is a complete end-to-end solution that improves workflows and saves you time in finding, repurposing, and delivering assets across all your digital channels. Access and interact with your assets from any platform, on any device using a sleek browser-based interface. You control the look and feel of your workspace with drag and drop widgets even non-technical users are comfortable using. No need to install plug-ins or client software is required. The Aspera transfer platform is the the most advanced software solution for file transfer, synchronization and streaming of digital assets, allowing users and enterprises secure high speed movement of all of their data over any distance, to any environment, with none of the waiting. Covering a wide range of server, desktop and mobile operating systems, Aspera provides the most modern and flexible options as Software as a Service (SaaS), Run-your-own Software in the Cloud (single tenant), and On Premise Deployments. GTGI offers the full line of Aspera products for GDAMS customers. 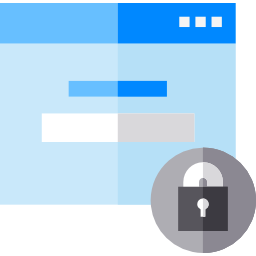 We develop software to improve security, data management, workflows and distribution, specific to the needs of each client. All of our software has high integration with the Rimage products. Our software engineers work with you every step of the way to solve your most complex problems. Our collaborative approach fosters creative thinking that delivers results. We kick off with an In-depth needs analysis. We listen to what you want, gather requirements and establish the project roadmap needed to create a successful, on-time and on-budget outcome. Software Assurance & Enhancements (SAE) is available for customized applications. Our Service & Support options are ideal for “hands-free” maintenance with a Rimage certified engineer. Protect your system with a maintenance contract from GTGI. We have been a Rimage Service Partner since 1997, and are one of only three Rimage partners authorized to service Rimage equipment. To schedule a service call, preventive maintenance visit, or to ask a service-related question, please call us at (703) 486-0500 ext 2 for ‘Rimage Support’. Service and Support is available from 9am to 6pm EST, Monday – Friday.